What is Industrial Craft 2 Mod? 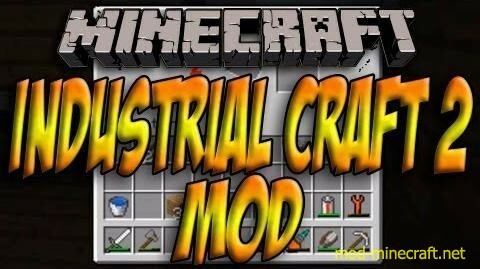 Industrial Craft 2 Mod is considered to be the future of Industrial Craft. While playing this mod, you will feel at home and discovering most of the stuff. However, once you get your machines to run, you will quickly notice how smooth and well-designed objects work. Wiring is easier and batteries aren’t twosided (on/off) anymore, new cables, rubber stuff and new machines. Blowing up your hut or burn your hands. Starting hunting Creepers with the new, all-mighty NanoSaber.